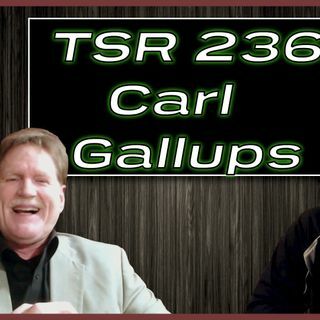 Author and Preacher, Carl Gallups joins The Sharpening Report to discuss his new book with Zev Porat called The Rabbi, The Secret Message, and The Identity of Messiah. We talk about the world famous Rabbi, Kaduri and how he told the world about Jesus after his death. Ground Breaking Story!